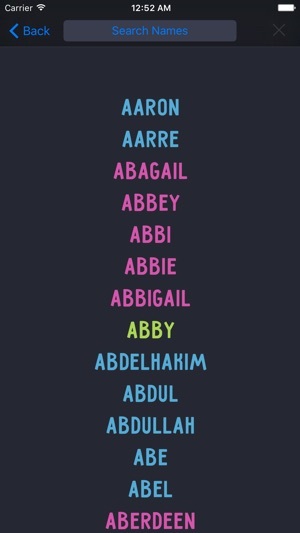 Select a given name for a baby, a character of your novel or computer game, or for yourself. 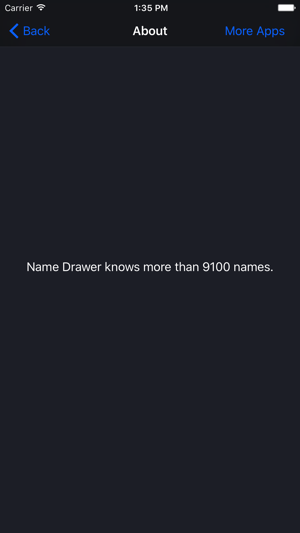 Shake your device, and Name Drawer magically picks a name from its 9100+ names list (no Internet connection required for that). 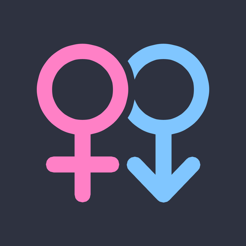 You can browse and search the entire names list, and lookup the meaning of any name on the Internet. I couldn't find my name. Hello, owner of Name Drawer. My name is Chayce. I was bored so I wanted to find my name so I typed C, H, A, and then Y, the only name I saw is "Chaya". Please add my name.